Moviebox are proud to present the brand new hit single released by DJ Sanj & Jay Status entitled “Nain Tikhay” featuring GSP! 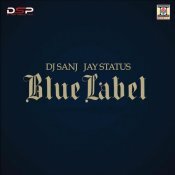 Taken from the brand new DJ Sanj & Jay Status album “We Don’t Stop” which is out now! 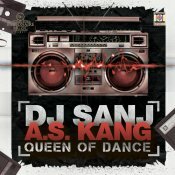 Moviebox are proud to present the eagerly anticipated brand new hit single released by DJ Sanj entitled “Queen Of Dance” featuring AS Kang! 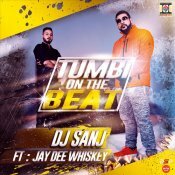 After a four year break, Moviebox are finally proud to present the long awaited brand new smash hit single released by DJ Sanj entitled “Tumbi On The Beat” featuring the winner of DJ Sanj’s “I’ll Make You Famous”, Jay Dee Whiskey!! 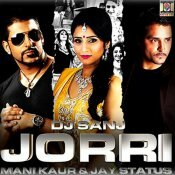 DJ Sanj is back with his highly anticipated brand new single entitled “Jorri” featuring Mani Kaur & Jay Status! 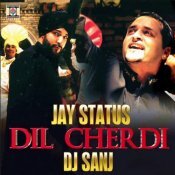 ARE YOU DJ Sanj? Contact us to get a featured artist profile page.